TURKEY - Sweet Potato, Cranberry, Carrot, Natural Anti-Oxidants & Vitamins feed for cats. Freshly prepared Turkey is a natural, traditionally sourced and highly digestible protein source. This recipe is rich in amino acids, vitamins & minerals and contains 60% Turkey. SALMON - Sweet Potato, Sunflower Oil, Carrots Asparagus, Olive Oil & Vitamin feed for cats. 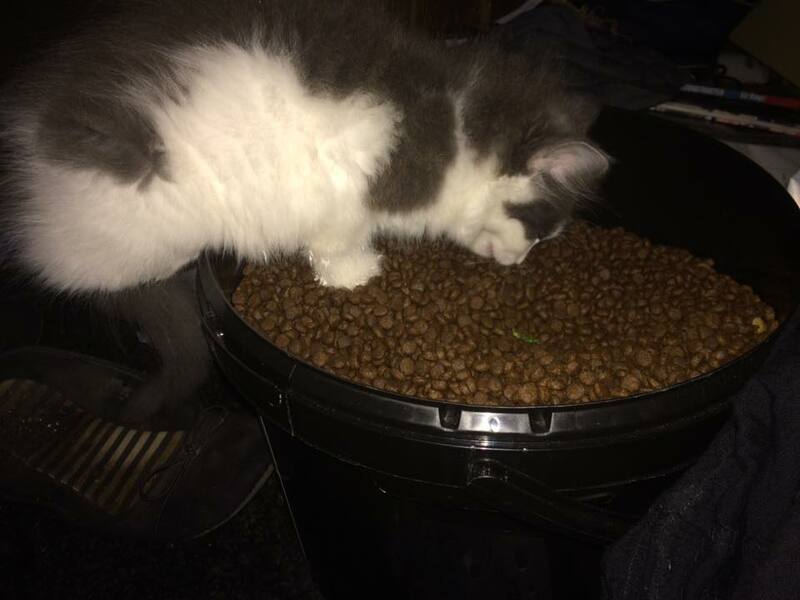 KITTEN - Freshly prepared Chicken & Sweet Potato feed for growing kittens. This is a highly digestible protein, rich in amino acids with omega 3 This recipe contains 75% Chicken and Salmon with Salmon Oil, Carrot, Natural Anti-oxidants. The total ingredient mix make this an excellent kitten feed for a bright healthy future.